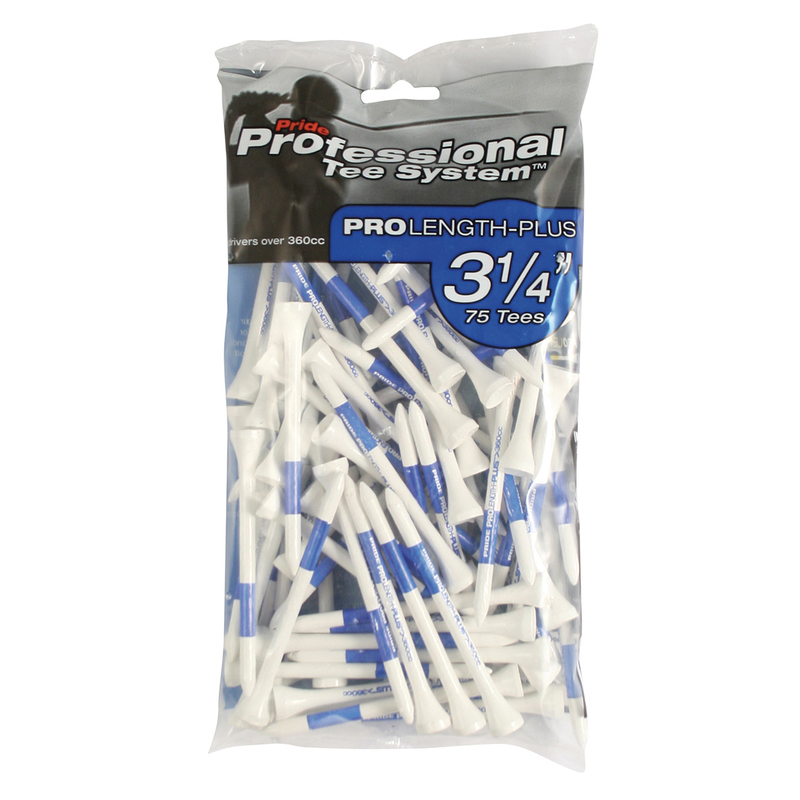 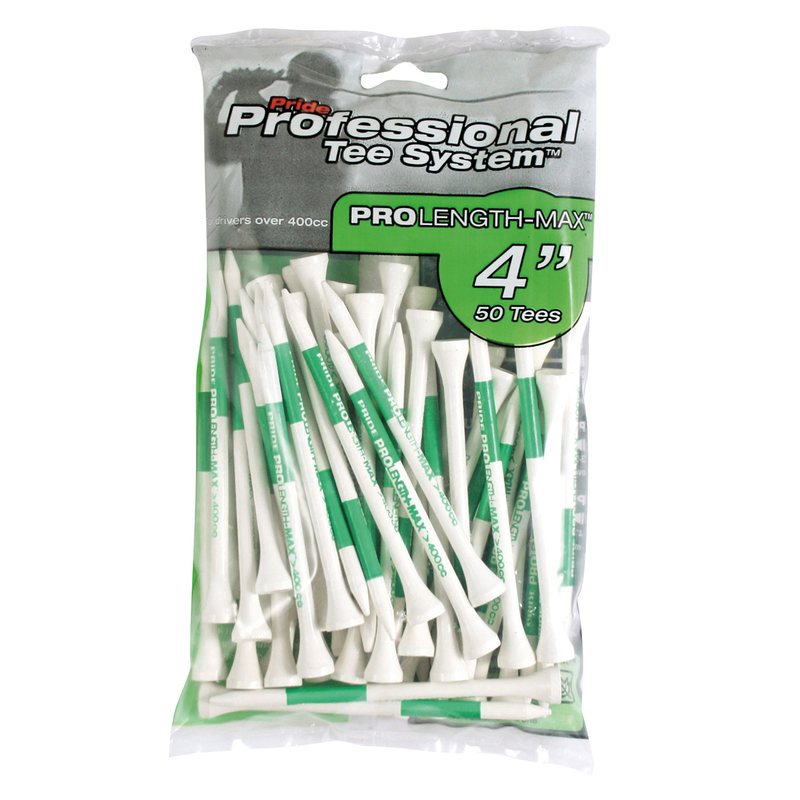 Designed for correct and consistent tee ups, Pride Professional Golf Tees utilise a colour-coded Pride Professional Tee System to achieve the correct height for your drives based on your selected golf club while a bold colour bar keeps your set up consistent. 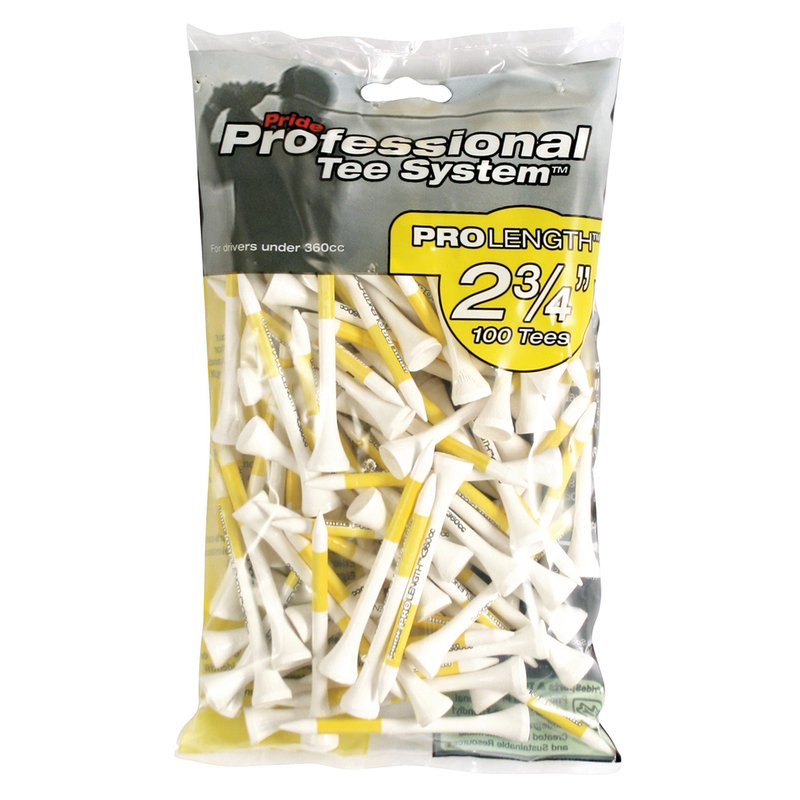 So choose the right colour for your fairway or driver, tee up and swing away with confidence, control and style on the golf course. 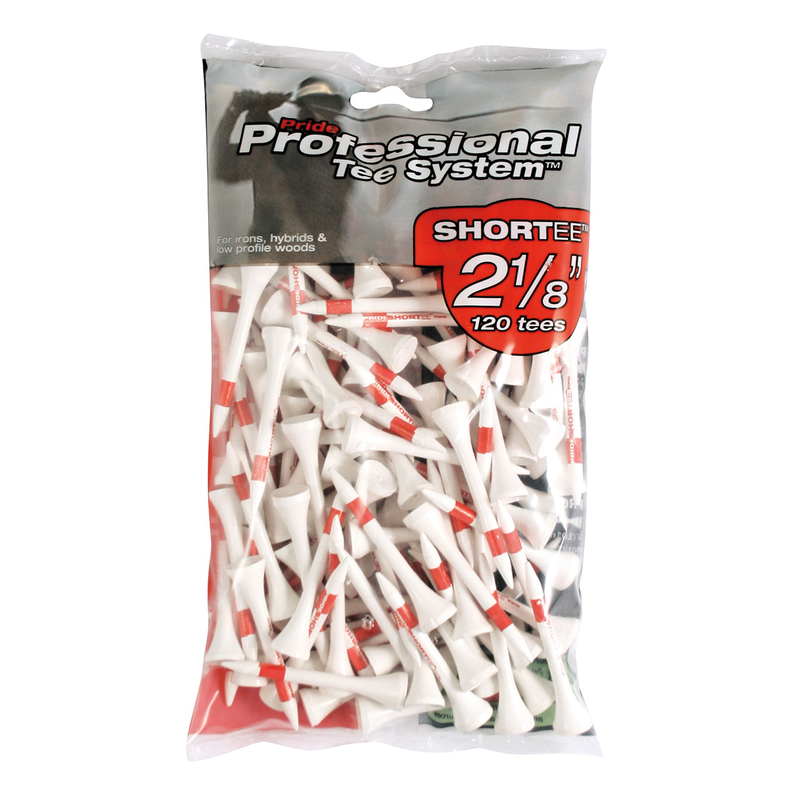 Teeing up the right way couldn’t be simpler.